Forget advent calendars full of chocolate! 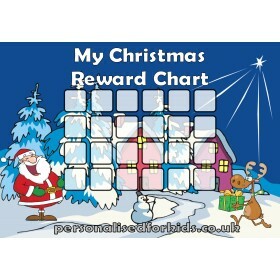 Have a stress free run up to christmas by making your kid..
All our charts are now available as both A4 and large A3 Reward Charts! We have redesigned our website recently to make it much easier to use. The layout it much better and the functionality now ensures you are required to input the correct details when purchasing a reward chart. we've also extended our range of sticker which are well worth a look, we're always on the look out for more, so if you have any suggestions of the sort of thing you would like to see, please let us know. 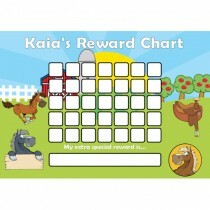 We added our pony reward chart range recently and they've been a popular addition to our range. 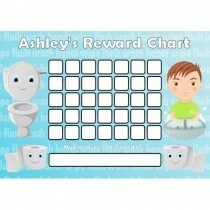 Our potty training reward charts still remain our best seller and we've had some very positive feedback from parents detailing how it has helped their children achieve this big milestone in their lives. 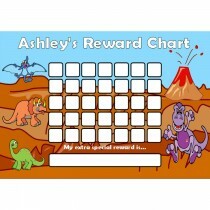 We are looking to expand our range of reward charts further and are considering designs for teenagers to assist with homework and household chores, some for mum and dad too, themed around a nice glass of wine or a pint down the pub. We will update you all as new products are designed, but for now, keep going the consistent encouragement and praise and give children the reward and recognition they deserve. 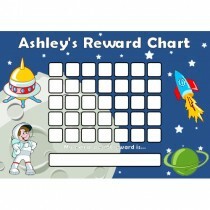 They are a fantastic way to encourage your child to reach milestones, and be rewarded for good behaviour. They are recommended by many leading child experts. Personalising a chore chart makes it instantly obvious for your child that this is about them, and that their behaviour can be rewarded through the progression of a chart. We offer several types of charts. 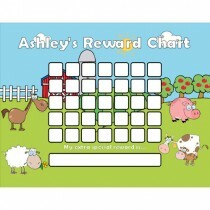 All our reward charts for children are A4 sized, are plastic coated so can be re-used with stickers and wipe clean pens. 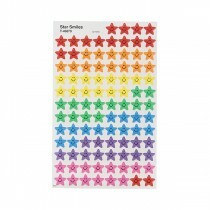 We also sell star stickers, additional themed stickers and marker pens to allow you to frequently change the details and the reward that you child is aiming for as they grow. 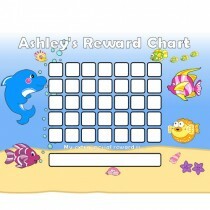 By using a chore chart, you are able to reinforce good behaviour instantly for your child. This helps show them the relationship between their good behaviour and the praise you give them, both verbally and visually in a reward chart. 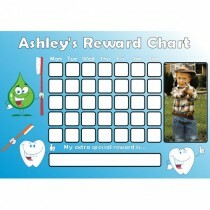 On each reward chart you are able to specify a prize or treat for your child, giving them something to aim for. When your child misbehaves or is naughty, you can remove a sticker from the chart. Always ensure you are very clear as to why you are doing this, so that they understand the consequences for their actions. 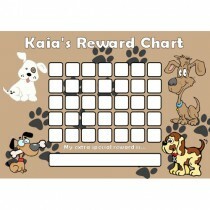 Setting tasks on a childs reward chart is a great way to help children develop in their weaker areas. For example, a child may be very good at cleaning their room, but not so good at cleaning their teeth. When they realise they need to complete the "clean your teeth" line in order to achieve their target, their motivation is improved.